Although such occasions will always call for preparation specific to the inquiry, there are steps that can be taken to ensure the department is always ready when someone starts asking questions. Without factual, data-driven information about your agency’s operations and performance, what’s left are opinion, hearsay and assumptions. If you maintain a basic Records Management System (RMS) and your organization is served by a nominally current Computer-aided Dispatch (CAD) system, you might think your bases are covered. This can be a disastrous assumption. What about your organizational records pertaining to prevention, education and outreach? Facilities and finance? Human resources and training? Fleet maintenance? How useful, complete, and accurate is that informa­tion? Recognize that “data” are simply the facts and statistics that you collect for reference, analysis and drawing inferences. It is your responsibility to ensure that collected data informs and supports accurate assessment, relevant planning and purposeful action. Failing to define consistent processes to compile your data-driven information can produce conclusions that may be misleading, disjointed or incomplete. It’s not about simply aggregating reports or other materials that support assertions regarding trends, best practices or community risk. Rather, the process involves finding accurate data that adds value to analysis. Initiating a review of your agency’s rules, policies and procedures can’t wait until scrutiny appears on your doorstep. Evaluating and updating policies and ensuring consistency within your organization is neither easy nor enjoyable. However, postponing this work will undermine your credibility and competency—and waiting until an outside party is asking questions is too late. Establish a system for regularly reviewing department policies and be sure to involve a diverse selection of personnel from within, and possibly outside, the organization to participate in the process. How do you know whether your operational performance contributes to the achievement of the goals and objectives established by your department’s planning process? The key is to identify the right things to measure and use the right measurement tools. All too often we are lured into measuring inputs: i.e., the resources and activities that are the easiest to count, using the measures that are the easiest to collect. Wrong on both counts. Your strategic goal might be to extinguish fires more quickly, and one way of achieving it might be to increase the number of firefighters. The key performance indicator needs to measure how quickly the fire was extinguished (the outcome), not how many firefighters were on duty (the input). Whether scrutiny is planned and expected or comes without warning, everyone in your organization must be informed about performance expectations and understand how the process of responding to the scrutiny affects agency success. The level of information detail will certainly vary, but all members should be aware of the organiza­tion’s goals and objectives and be prepared to perform their respective roles. From your governing body (elected officials) to your newest member, provide honest information and an overview that describes how their roles fit into the agency plan. Then set an appropriate time and place for candid discussion of their questions and concerns. As this organizational scrutiny opens internally, you should identify and formally designate a person to act as a sin­gle point of contact for disseminating information, coordinating schedules and facilitating good communication. This coordinator’s role is to route questions and requests to the person with the authority to respond appropriately, track all inquiries and ensure follow-up, and foster a good exchange of information and ideas. As a final thought, consider those agencies and partners with whom you regularly interact. You might want to include them in briefings, planning and other discussions to ensure their participation in this process – voluntary or compelled – is appropriate and valid. In the fire service, we take preparedness seriously—although we know it may be years before we face a major disaster, we train for it frequently and pride ourselves on readiness. 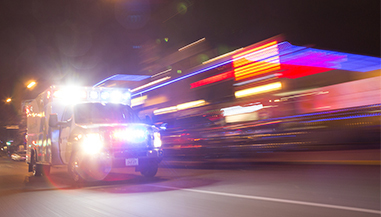 As a leader in the fire service, you need to adopt a similar attitude toward the potential for a situation where your department finds itself under the micro­scope. 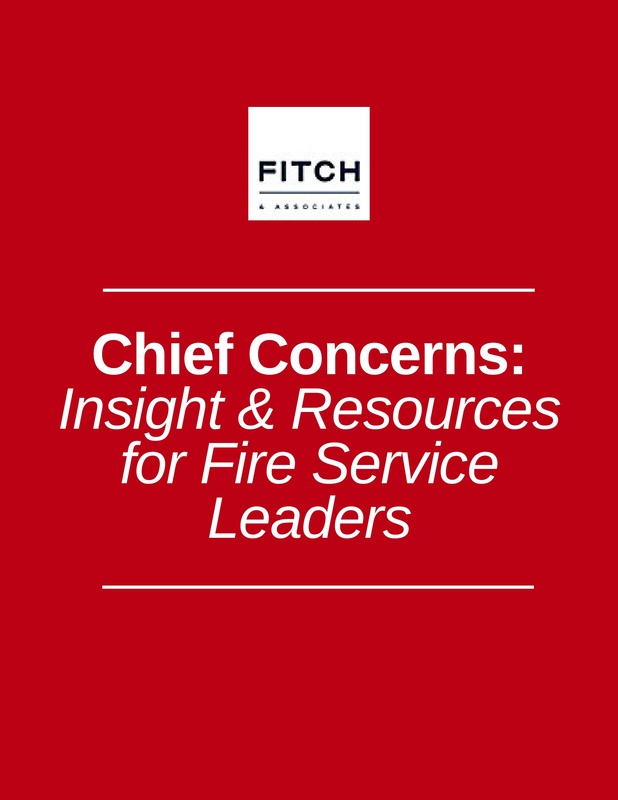 Any chief officer in today’s fire service must prepare to accommodate intense scrutiny, whether invited or unannounced, in a manner that builds credibility and value within your community.